We are delighted to unveil the fantastic progress being made at St Mary's Row, Moseley. 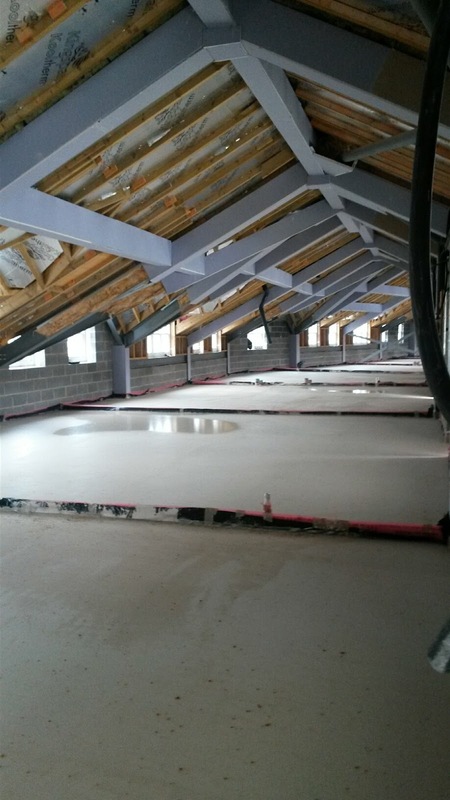 With the internal strip out of the entire building now fully complete, new screed floors have been applied to the first & second floor of St Marys Row. 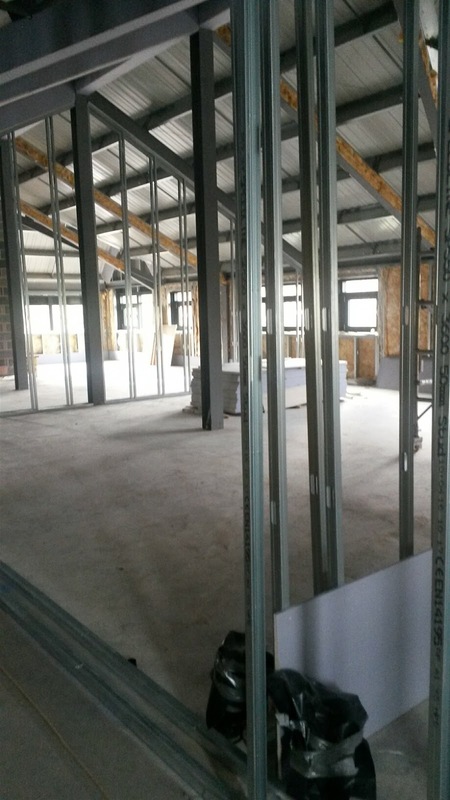 Acoustic beam encasement has been completed and partition works are well underway. With the project already ahead of schedule, the laying of acoustic timber flooring has now commenced, along with first fix M&E works. This substantial project involves the conversion of a newly created development into 22 high-end apartments. Our contract works involve the full internal fit-out of luxurious residential dwellings across the first and second floor of this 3-storey building; the ground floor being reserved for commercial purposes only. Each of these 1 & 2 bedroom dwellings will consist of high specification finishes throughout, three of which will become signature apartments. 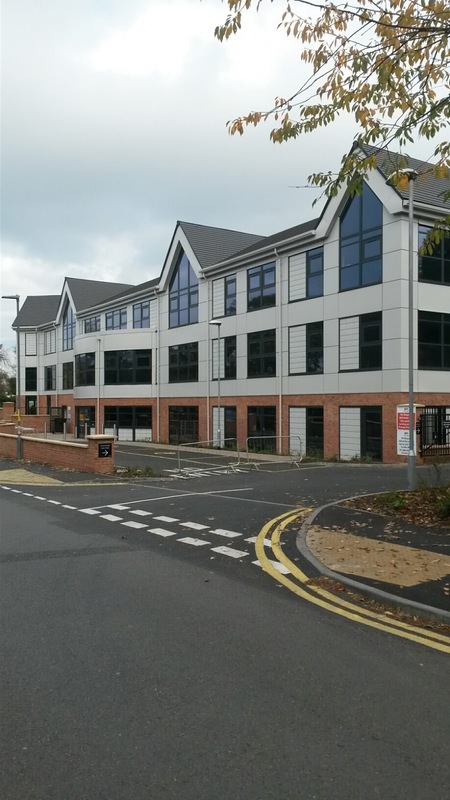 We have another huge project progressing on the other side of the Midlands in Nottingham. This 7-figure contract involves the transformation of Archer House in to 177 student accommodation units.